Fatimah Essop graduated with a BA.LLB.LLM from the University of Cape Town. She then practiced as an attorney in public interest litigation at the Legal Resources Centre and the Women's Legal Centre, followed by private legal consulting. 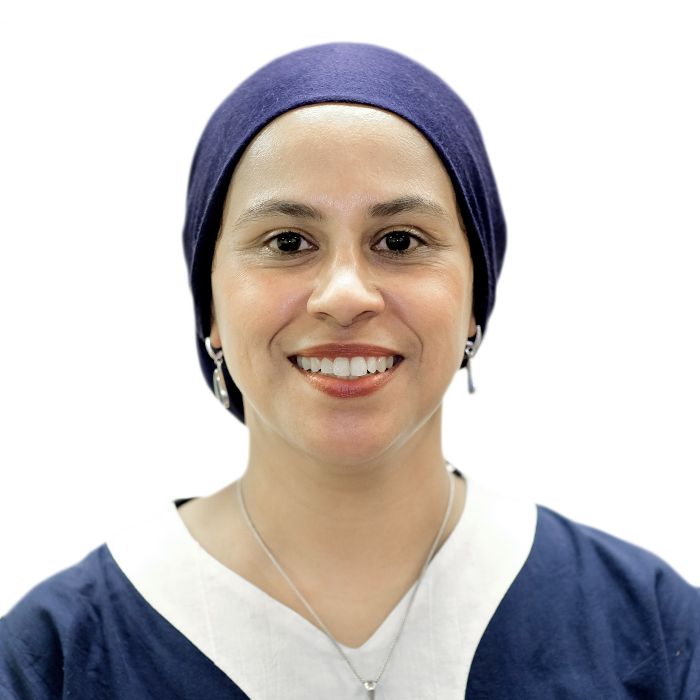 She joined the Cape Bar in 2003 where she practiced in various areas including, administrative law, constitutional law, environmental law, medical negligence law, equality litigation, Muslim personal law litigation, delictual and general commercial litigation matters. In 2015 she completed a BA degree in Islamic Studies and developed a keen interest in Islamic Banking and Finance. In 2017 she qualified as a Certified Islamic Finance Executive (CIFE) a globally recognized certification administered by Ethica institute of Islamic Finance, Dubai, UAE. She is currently registered as a full time student at the University of Cape Town where she is reading for her PhD in Law. She strongly believes in using mediation as a tool for resolving all manner of disputes.